Jim and Sam’s “Doctor Please” shines a light on human fragility in a beautiful folk song about life, death, and everything in-between. We are all mortal; ashes to ashes, dust to dust. Yet most of our time is not spent dwelling on our numbered days; rather, it’s spent working, learning, laughing, playing: Focused on today and tomorrow, rather than “the distant future.” Out of sight, out of mind – until, of course, there’s no escaping the inevitable, and “the distant future” hits us square in the face. Jim and Sam’s “Doctor Please” shines a light on our human fragility in a beautiful, haunting folk song about life, death, and everything in-between. Atwood Magazine is proud to be premiering the music video for “Doctor Please,” taken from Jim and Sam’s forthcoming sophomore EP, their first with Nettwerk Music Group. 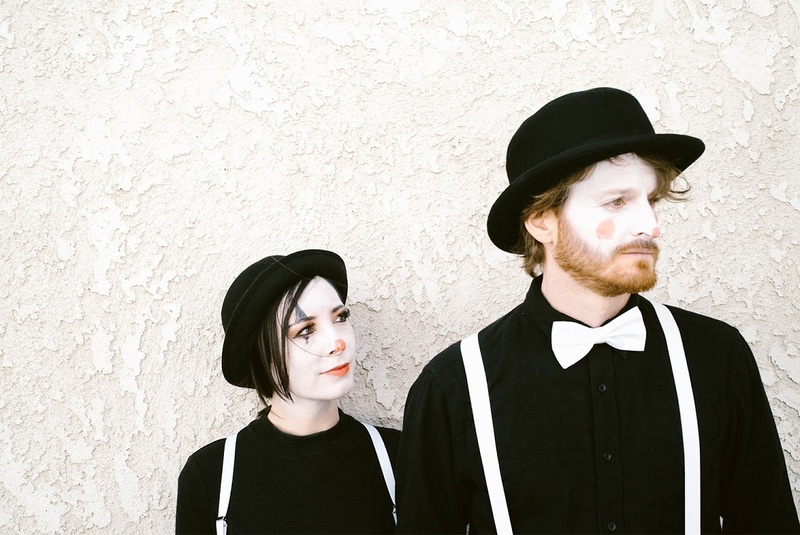 Married and residing in Los Angeles, the singer/songwriter duo of Samantha Yonack and Jim Hanft tell distinctly human tales through sweet, harmony-fueled folk songs. They do more with less, telling relatable stories and highlighting powerful emotions with simple, yet moving musical arrangements. So while there’s no easy way to hear bad news, “Doctor Please” brings us together in the shared fact that we all have to deal with sad, difficult realities in our lives. “I don’t believe in heaven, How am I gonna get through this?” Hanft sings solemnly in the song’s opening. We immediately feel his pain, along with the tremendous weight of his burden. Both the song and music video for “Doctor Please” are clearly rooted in areas of deep meaning to Jim and Sam, yet their value applies as much to each audience member as well. 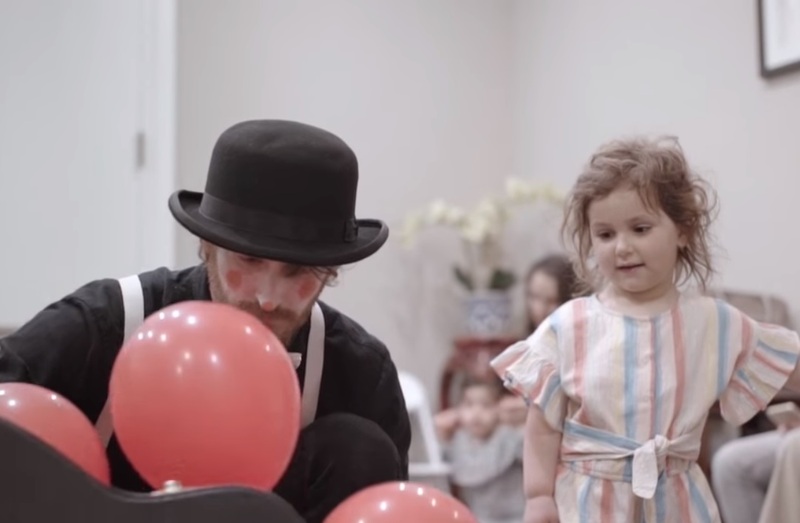 Heavy, heartfelt and full of bittersweet sentiment, “Doctor Please” provokes us to consider our own health and happiness, as well as that of those we love. How do we deal with conflict? Are we living to the best and fullest extent that our bodies and minds allow? 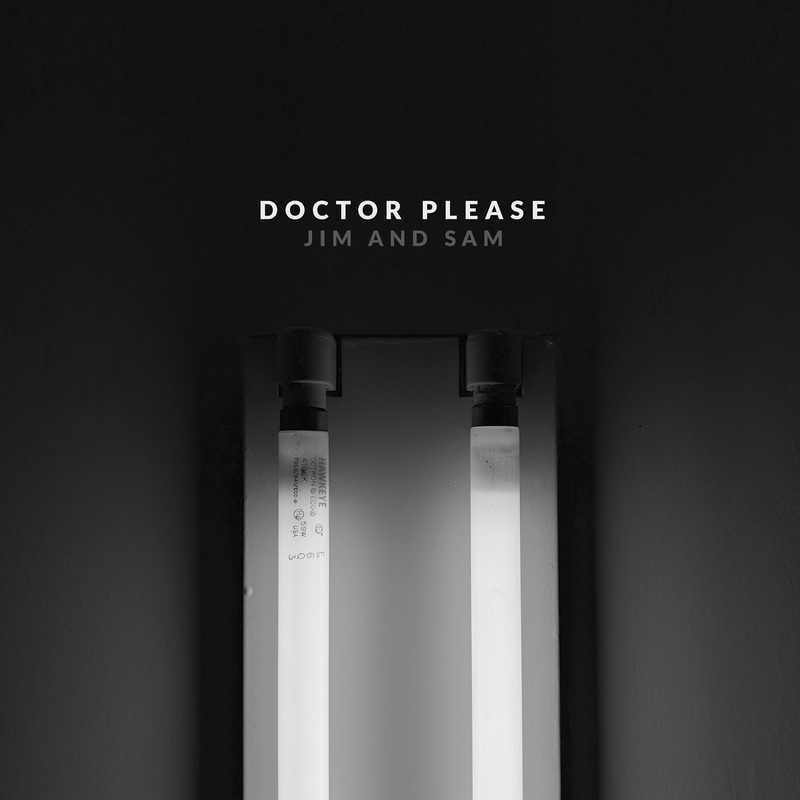 Embracing difficult life moments with grace, “Doctor Please” is breathtaking and beautiful. Stream Jim and Sam’s latest exclusively on Atwood Magazine, and look out for more from this fantastic duo as they work toward their sophomore EP, anticipated later 2018!